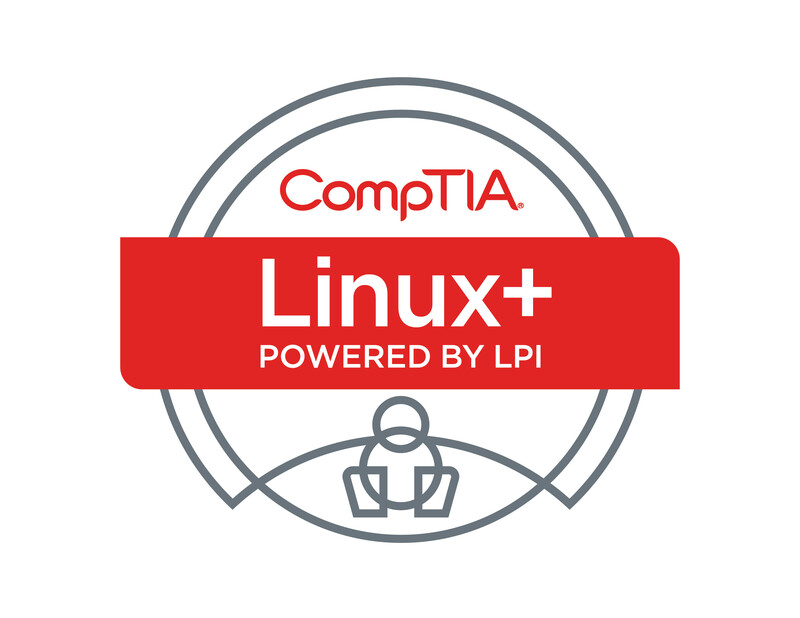 For Linux+ US and Canada vouchers please visit our COMPTIA LINUX+ page. Depending on stock availability it may take two business days to receive stock and fill order. 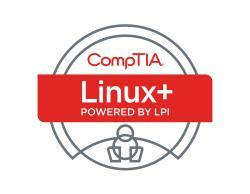 Please contact us to see if another date is available if current expiration date does not meet your needs. Exam Objective links will be emailed after your order has been shipped. This voucher can be used at any Pearson VUE test center throughout the US and Canada. Your voucher(s) is sent to your email address within two Business days after payment is confirmed during our normal business hours (Mon - Fri 9:00 AM to 9:00 PM EST and Saturday 10:00 AM to 4:00 PM EST). If you have placed an order outside of these hours, your order will be processed the next business day. Get Certified 4 less reserves the right to contact customers directly to verify payment information. Please note this may delay the processing time of your order. The voucher email has complete instructions about test registration including the phone number and the website to schedule your exam at a testing center near you. Please feel free to call, email or visit Live Help with any questions.